to be able to share with others, to be grateful for what they have and understand those who are less fortunate. 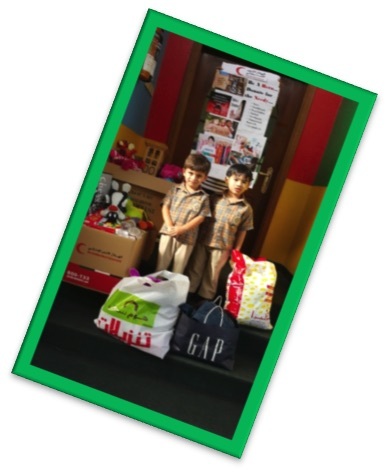 Every year we liaise with one institute in our community to help develop social responsibility in our children. 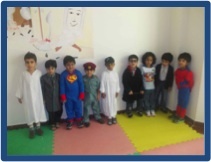 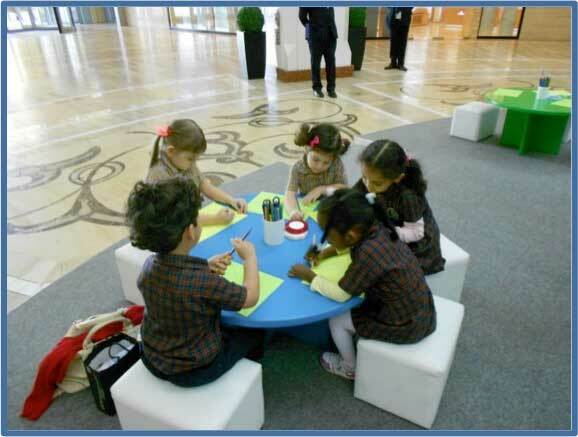 Our nursery has developed a programme entitled “Nursery social responsibility” (NSR). 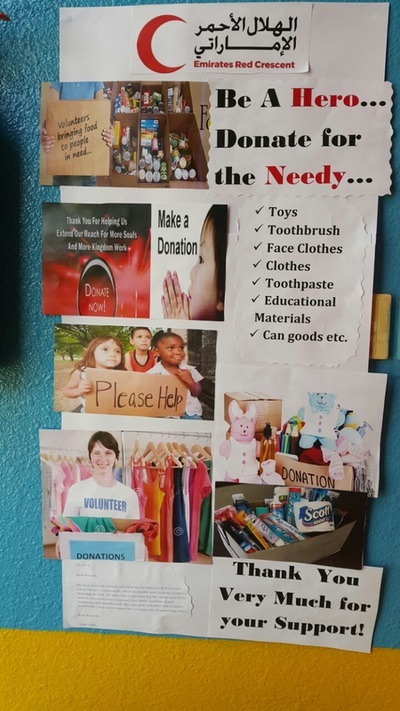 As part of NSR, we teach children to be more compassionate and giving towards others. 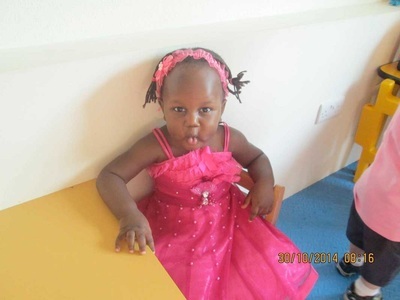 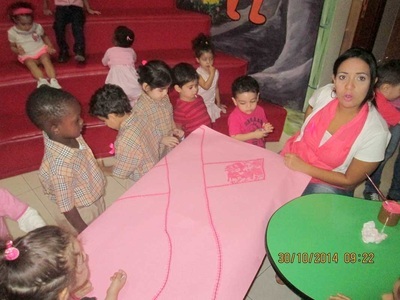 Children as young as 2 year old participate in this initiative. 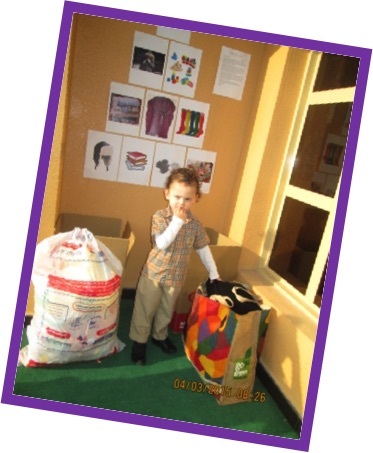 Every year we liaise with one NGO institute in our community to help develop social responsibility in our children. 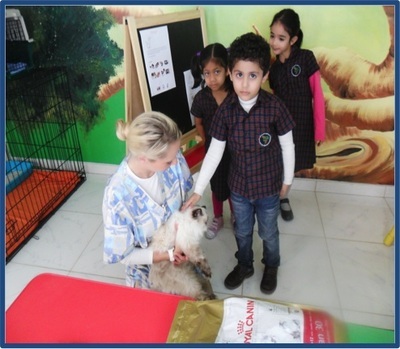 Last year we worked with Dar Al Aytaam and the Animal Shelter. 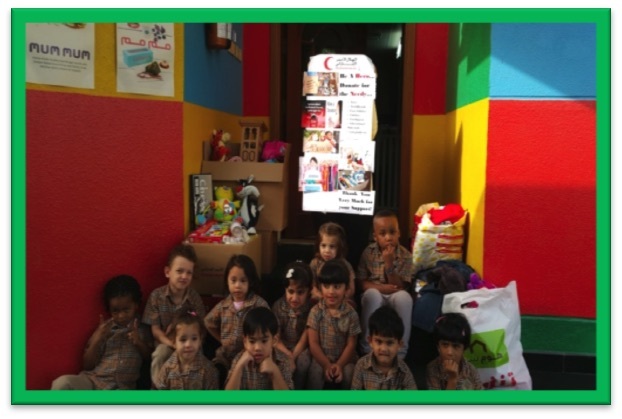 As part of this initiative, the nursery children were assigned tasks to collect toys & books for the orphans at Dar Al Aytaam and food for the animals at the shelter. 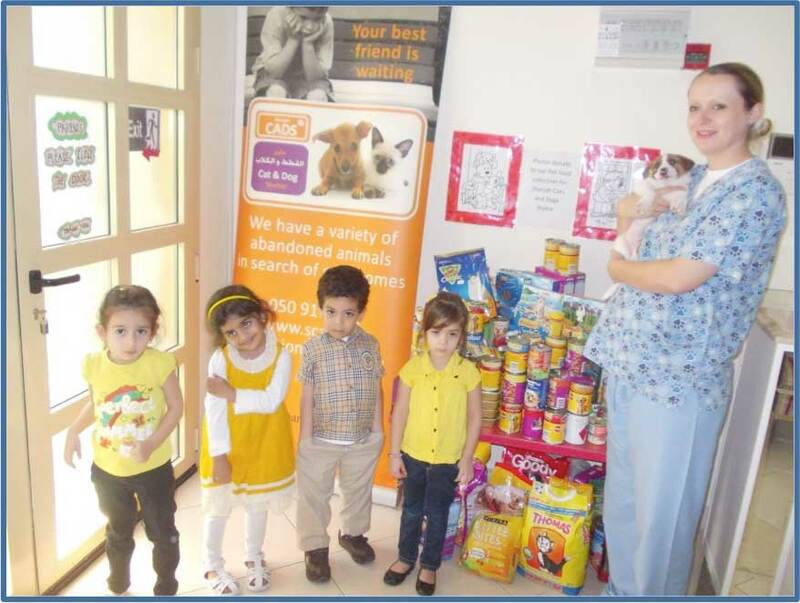 They then paid visits to both organisations and donated their contributions. 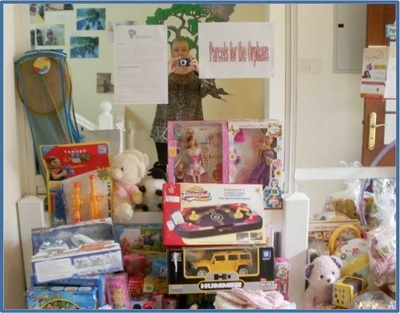 The donations’ programme was carried out throughout the year. 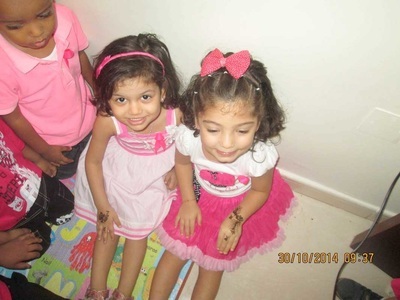 This year we have selected to work with The Tawasul Orphans Education Fund. This is a non profit programme which supports orphans in pursuing higher education in order to contribute positively to the UAE community. 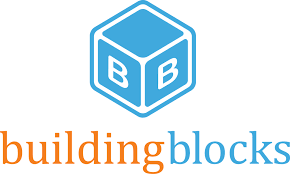 As a part of NSR, in 2015-2016 academic year we are working with Building Blocks in India. 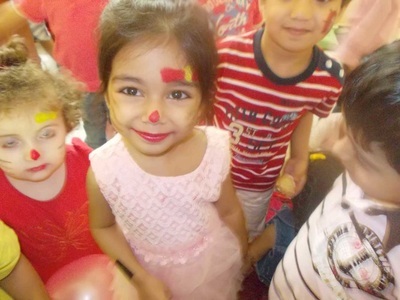 This organization works for the betterment of children from less privileged backgrounds by providing them with a well-rounded education that enables them to be at par with other middle and upper class children. Currently Building Blocks has 7 learning centers in different part of Bangalore, education 578 children, and is in the process of opening more. 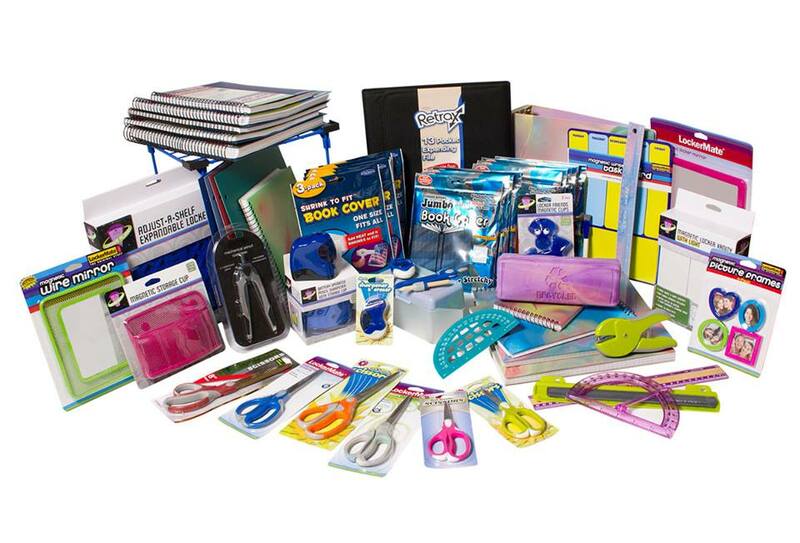 We are collecting educational Educational stationeries from children in support of these Schools. We have worked with an Animal shelter in Sharjah, where children spent time with and collected food for the animals. 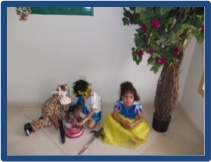 The children can bring anything they want to sell at this event. 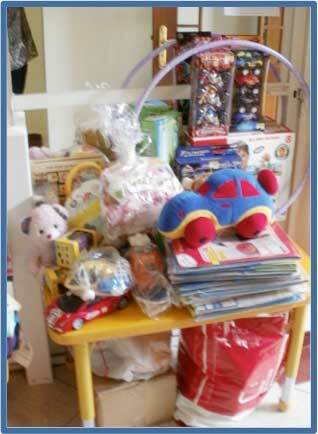 The objects can be bought by visiting parents & other children. 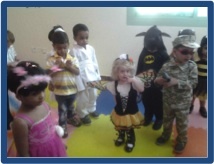 The proceeds of the event will go towards Tawasul Fund. 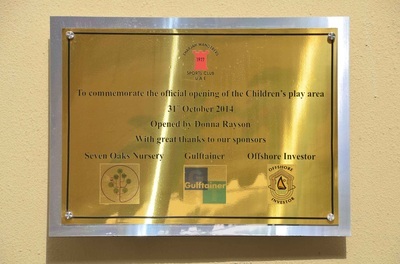 His Highness Dr. Sheikh Sultan Bin Mohammed Al Qasimi, Member of the UAE Supreme Council and Ruler of Sharjah Her Highness Sheikha Jawaher Bint Mohammed Al Qasimi, Wife of the Ruler of Sharjah,Chairperson of the Supreme Council for Family Affairs, Patron of Sharjah Business Women Council. Tawasul Orphans Education Fund, is a non-profit programme which supports orphans in pursuing higher education in order to contribute positively to the UAE community. 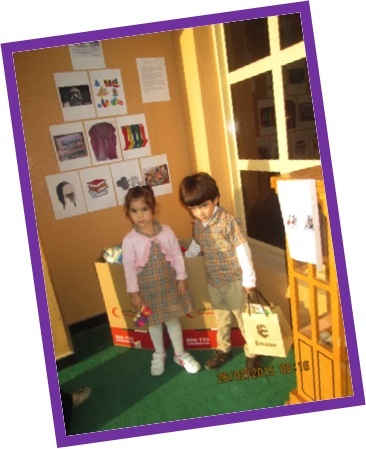 As part of our Nursery Social responsibility (NSR), we would like to teach our children the joy of giving, and compassion. Therefore, we aim to participate in one activity each year that can contribute towards one charity within our community. 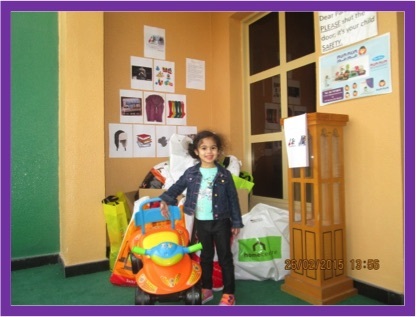 This year we have chosen the Tawasul Fund, because it will teach our nursery children the importance of contributing towards education of other children. 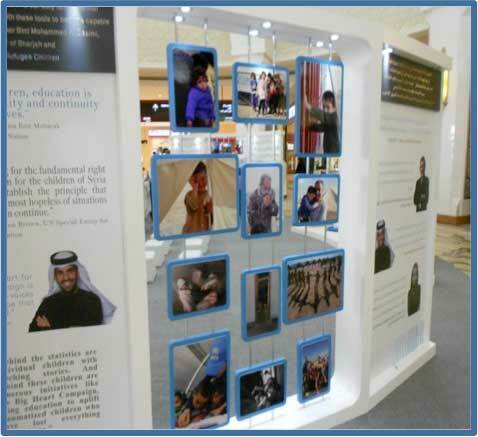 The launch of the education phase of the campaign took place on February 10 at The Dubai Mall. This initiative focuses on educating the displaced children of the Syrian crisis. 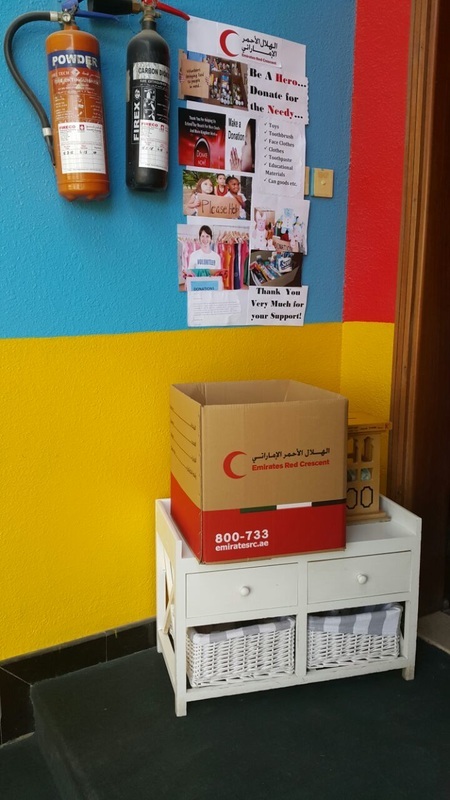 After providing them with shelter, food, and health, the Big Heart Campaign has is now aiming at educating the displaced children of the Syrian crisis. 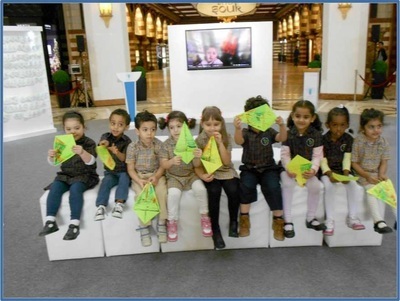 The campaign’s event at The Dubai Mall saw crowds of well wishers and donors showing their solidarity with the Syrian children. As part of NSR and our initiative 'By the Children for the Children', children from our nurseries; Seven Oaks British Nursery & Little Stars British Nursery, were present as well, showing their support for the campaign. 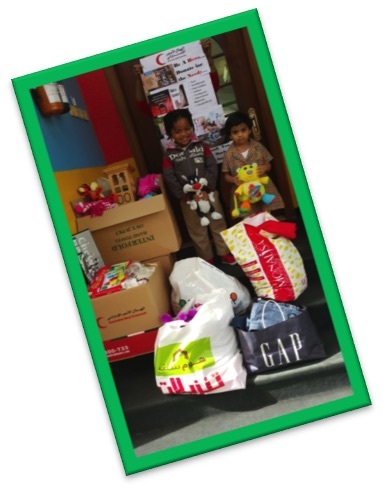 It was a fun day for the children & a proud moment for us to see our them participate in a great cause. SEED Group International commemorated Breast Cancer awareness month with initiatives launched across its pre schools in Sharjah. 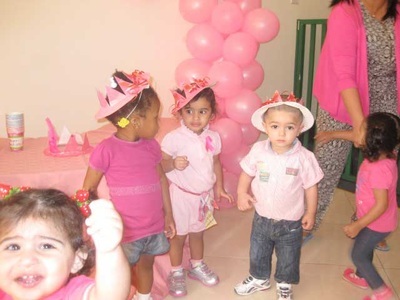 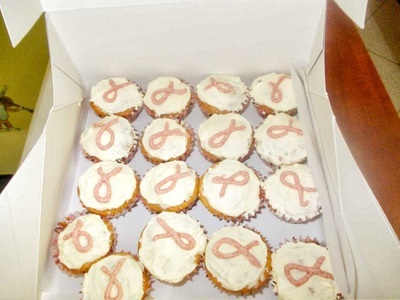 Over 300 children at Seven Oaks, Little Oaks and Little Rhymes participated in fun activities, sold cupcakes and memorabilia raising funds to be contributed towards the breast cancer awareness. 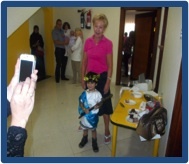 We thank all the parents for supporting the group and encouraging their children in participating and giving back. 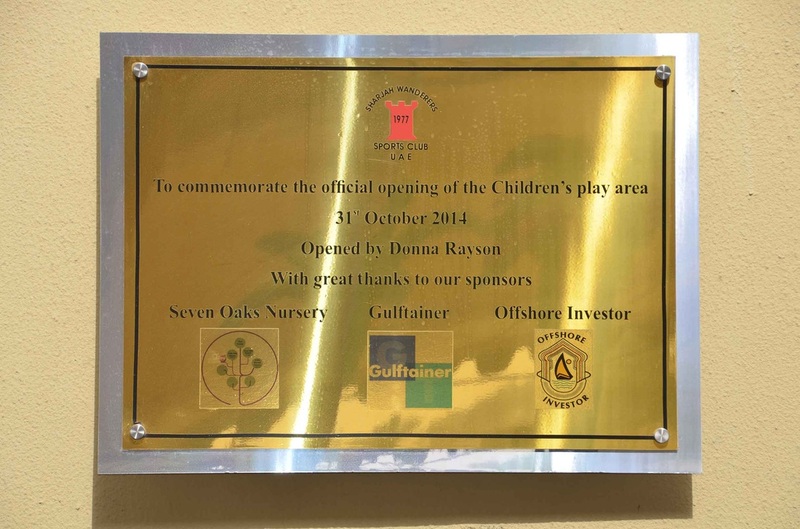 In our efforts to give back to the community, SEED Group has donated a generous play area for the children at the Sharjah Wonderers Club. 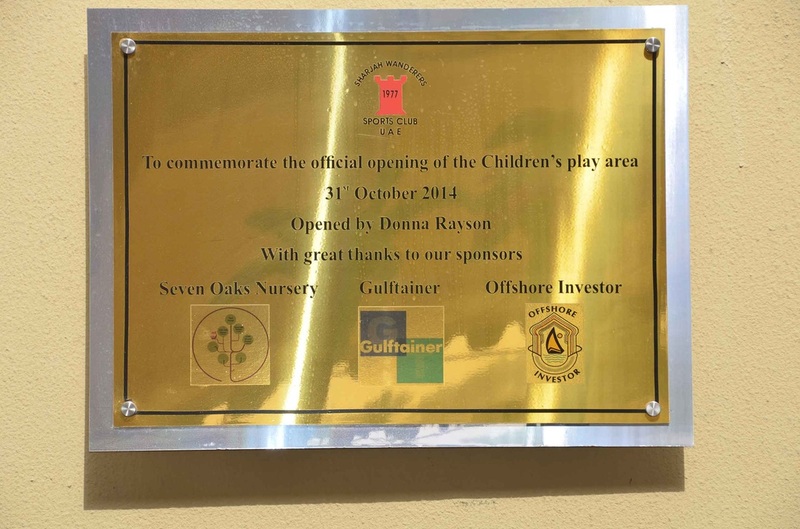 We hope to see many children play & grow in this area. 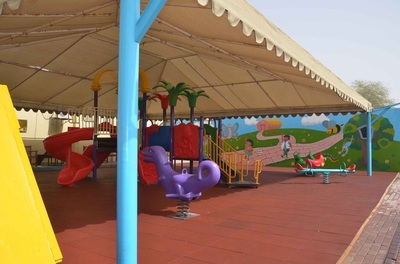 We continue to support & sponsor all efforts by Sharjah Wonderers Club to enhance their services.